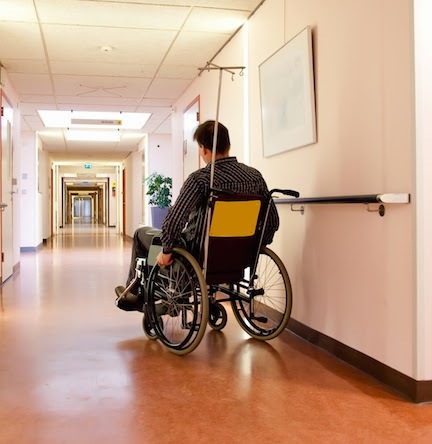 On August 14, 2014, the VA changed its rules for its Specially Adapted Housing (SAH) program to automatically issue certificates of eligibility for SAH to disabled American veterans with amyotropic lateral sclerosis (“ALS” or “Lou Gehrig’s disease”). To qualify, the ALS must be service-connected with a Military Disability Rating of 100%. This means that veterans and active duty military with service-connected ALS will automatically be considered eligible for an amount up to the maximum SAH grant amount of $67,555. This money may be used to adapt an existing home or help build a new home to meet their needs. These grants may also be used to help purchase or reduce the mortgage amount on an already adapted home. Because ALS is a progressive disease (one that gets worse with time), veterans often had to file multiple claims with the VA to increase their benefits as their conditions got worse. This rule change eliminates the requirement for multiple claims for SAH and allows our veterans to create barrier-free living spaces that will increase their ability to be independent in their own homes. The VA anticipates that this change will streamline the application for and delivery of SAH grants, saving approximately 12 months in the overall process. The VA hopes that by making the SAH grant process easier and faster, more ALS sufferers will be able to enjoy greater independence and remain in their own homes. If you have ALS and have not received any information about SAH grants from the VA, please contact your local VA office to obtain more information.